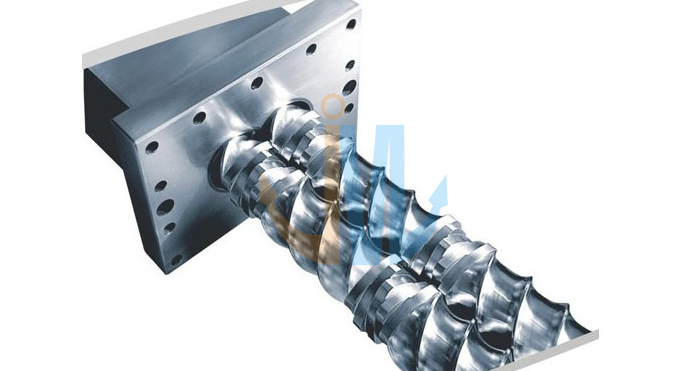 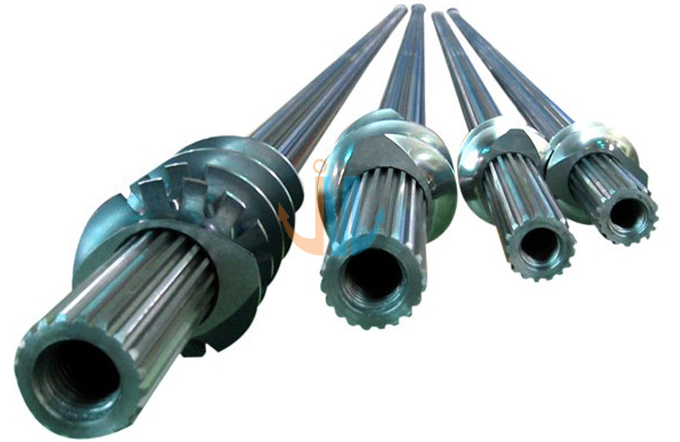 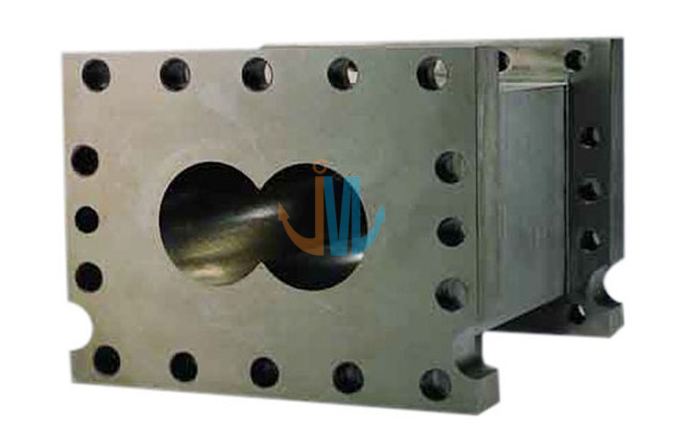 The building block screw consists of core spindle and several hollow screw segments which can be replaced easily for different materials. 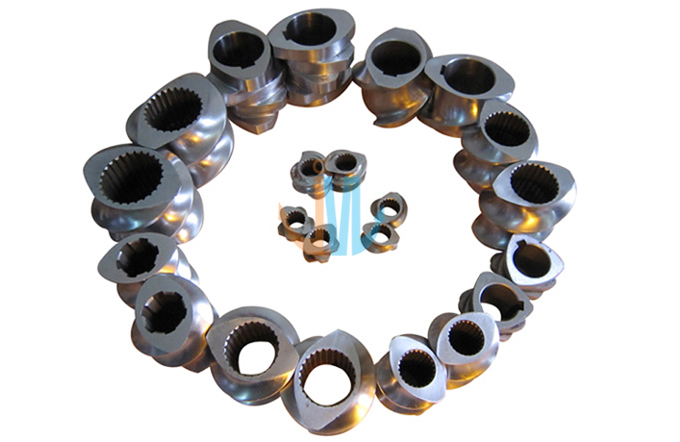 The mixing components adopts building block type, which can be mounted and replaced conveniently. 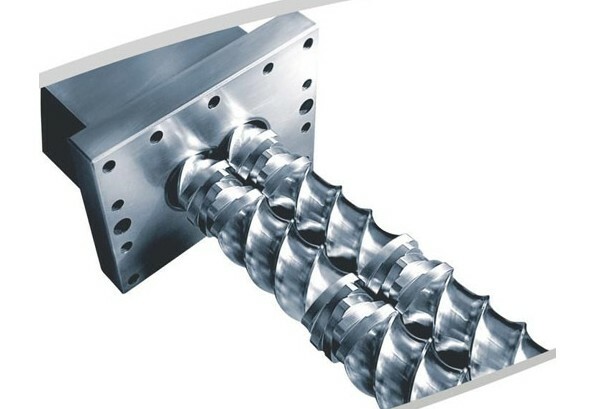 Such design makes it possible to process several kinds of materials with one screw.